Our GCSE bootcamp tuition aims to plug the holes in our pupil’s knowledge and arm them with the skills needed for their GCSE exam. Our GCSE bootcamp run every Easter with our qualified Maths and English teachers who have devised a programme of study that is intensive, engaging and fun. 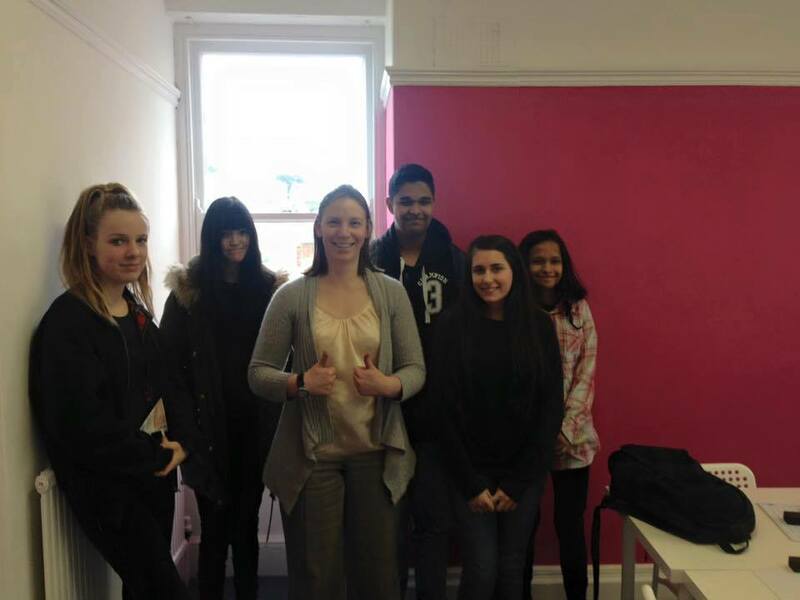 Our Maths and English tutors, Emma and Rachel are fabulous teachers, who spark enthusiasm in all of their students. We have found that GCSE Easter bootcamps are a great way for those students in year 11 to refresh and recap on key areas. Not only will key areas be addressed but quick, snappy exam tricks to ensure maximum marks, will be taught. a chance to re-cap tricky aspects of the new 9-1 GCSE exams. expert teaching from an experienced teacher with knowledge of what is needed to succeed in the new 9-1 exam. a revision pack after each session to take home and practice with. a chance to ask questions on areas that are needing some guidance on. Is your child is aiming to get that all-important level 4/5 or above? Then this is a perfect bootcamp for them! Our bootcamp sessions usually run every morning during the 1st week in Easter and cost £20 for a 2 hour session. That’s just £10 per hour for tuition – our cheapest rate ever! Tuesday the 3rd of April 9.30am - 11.30am Fast and accurate methods of calculation (+ - x ÷ ), calculating with decimals. Money word problems. Place value problems. Prime, cube and square numbers, number sequences, estimating and rounding. Thursday the 5th of April 9.30am - 11.30am Area, Perimeter and Volume, angles, reflections and symmetry. Tuesday the 3rd of April 1pm - 3pm The Reading Paper: we will be analysing unseen 19th and 20th century extracts. We will explore how to effectively use language terminology and write analytical responses using tried and tested writing structures. We will look at how to comment on structural and language features using DEAL/PEE paragraphs. Wednesday the 4th of April 1pm - 3pm Transactional writing: we will practice the foundations of writing articles, letters and persuasive pieces. We will explore planning and structural techniques for transactional writing and how to use punctuation to create engagement and effect. Thursday the 5th of April 1pm - 3pm Creative writing: we look at how to plan and write captivating stories and descriptions. We will explore how to improve your descriptive sentences and how to create tension and drama through language and structure. Spaces are limited each year. If you did want to reserve a space for your child please contact our office or fill in the enquiry form below.